At City College Oxford we are devoted to excellence in teaching. 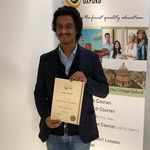 City College Oxford delivers great learning experiences for people of all ages from around the world that helps them achieve their personal goals and bring them closer to their dreams. 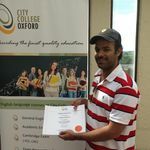 City College Oxford is a specialist college providing English Language courses as well as professional Diplomas. 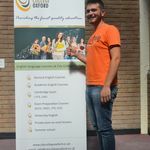 We developed a strong reputation with international students for our high quality teaching and friendly staff. We want to make you feel like you are part of one big family.